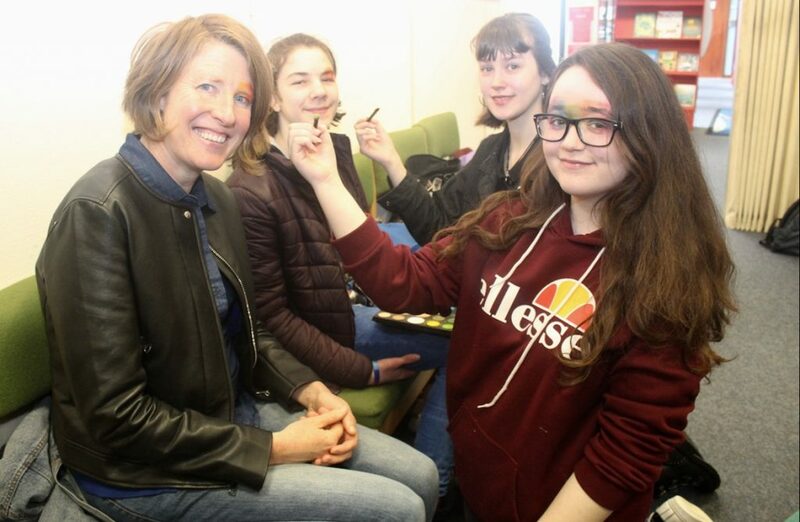 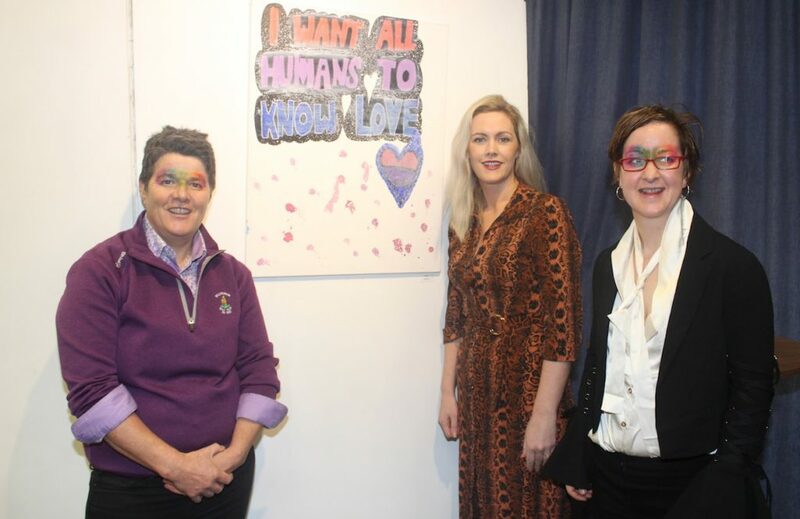 AN art and sound exhibition created by Kerry LGBTQ+ adults and young people was opened on Saturday by Sinn Féin Cllr Toireasa Ferris in Tralee Library. 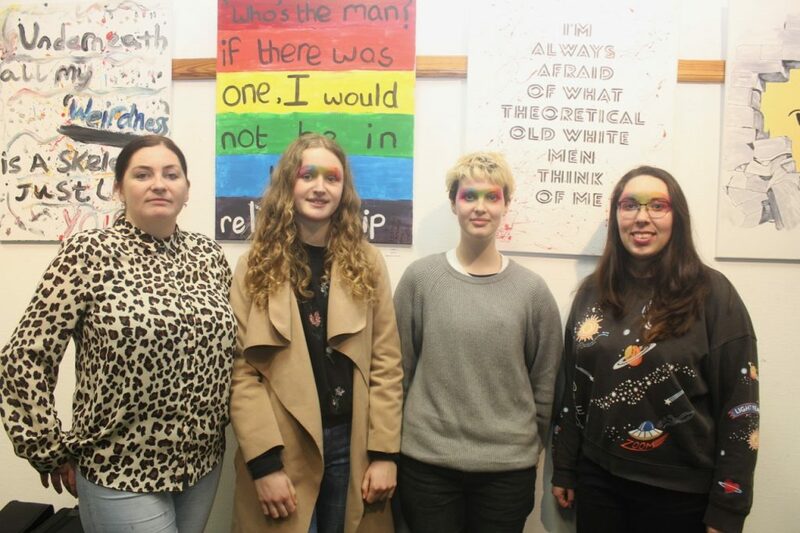 The exhibition, which is open to the public until March 16, documents the experience of being LGBTQ+ in Kerry today and explores how it fits into the broader theme of personal identity. 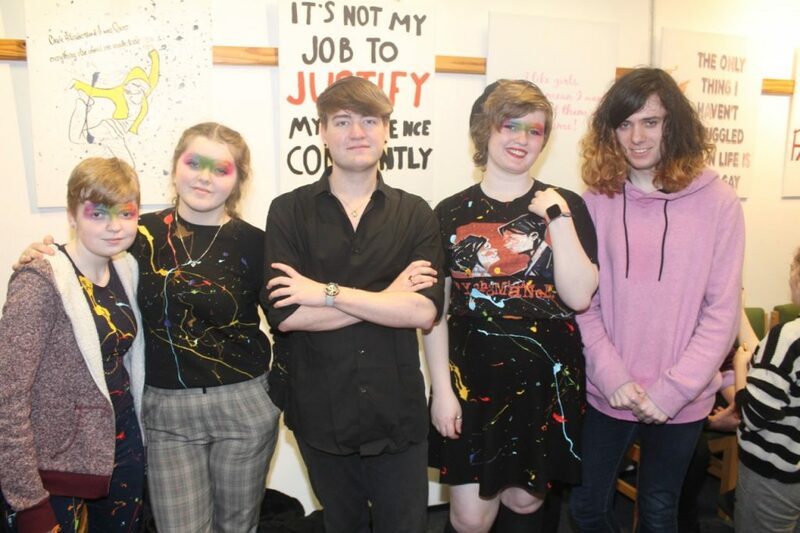 The launch, which was attended by around 60 people, included an interactive performance piece by musicians Martin Scharer, Teresa Galvin and Jade O’Connor. 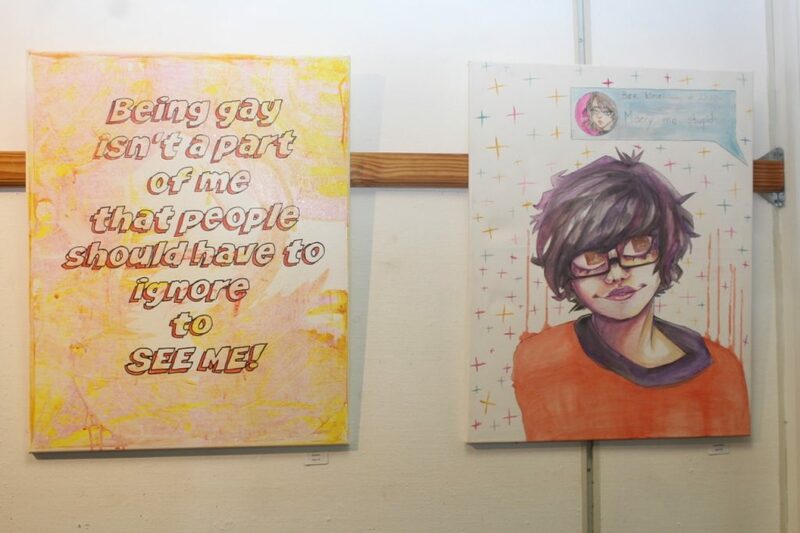 The exhibition is funded by CYPSC (Children and Young People’s Services Committee) with the intention of supporting LGBTQ+ Young People. 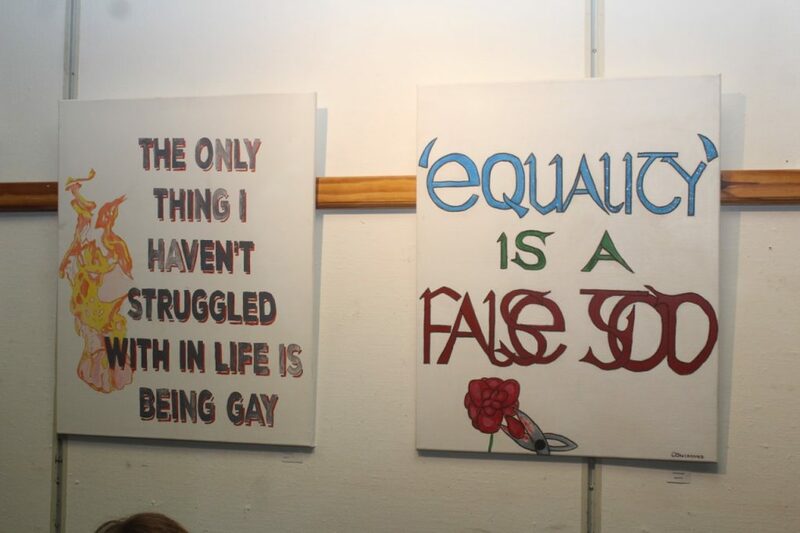 The young people, most of whom attend KDYS youth centre, wrote a short phrase on a canvas documenting a snapshot of their experience.